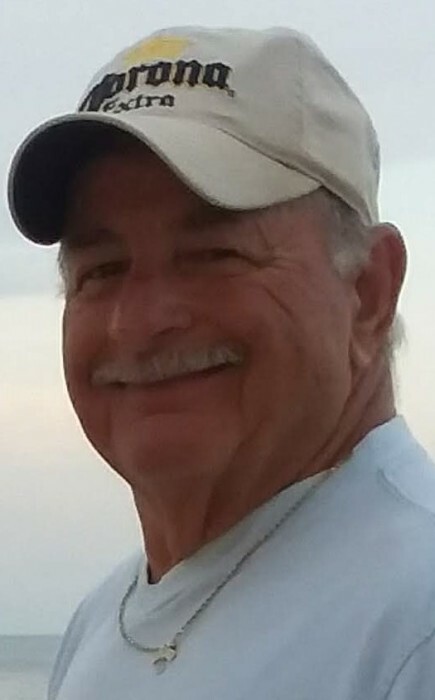 Glenn Mitchell "Swish" Swisher, 76, of Staunton, went to be with the Lord on Friday, August 17, 2018 in Fishersville. He was born on June 25, 1942 in Staunton, the son of the late John M. and Margaret Irene Swisher. In addition to his parents, he is preceded in death by his first wife, Gloria J. Swisher, the mother of Lori and Stacy; father-in-law, James W. Simmons. He was a member of Second Presbyterian Church, the Staunton Eagles and the Moose Lodge. 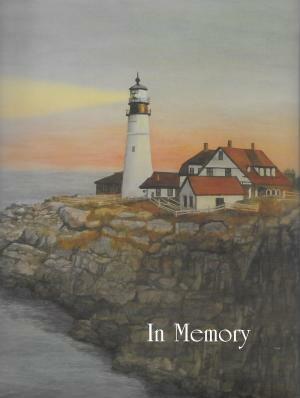 He was an avid Nascar fan and all-around racing fan, regular golfer and bowler. Glenn retired after 30 years from Virginia Department of Transportation. He is survived by his loving wife who never left his side, Sandra S. Swisher; daughter, Lori Johnson and her husband, Sam of Stuarts Draft and Stacy Crawford of Verona; step-son, Brian Simmons of Staunton; three grandchildren, Travis Allen and his wife, Cristina of North Carolina; Alexus and Levi Crawford of Verona; great granddaughters, Kate and Allie Allen and Alexia Recinos; mother-in-law, Mary Simmons. The family will receive friends from 6:00 pm to 8:00 pm on Tuesday, August 21, 2018 at Charlton and Groome Funeral Home, 619 Lifecore Drive, Fishersville, VA 22939. and other times at the residence, 36 Heather Lane, Staunton, VA 24401. A graveside service will be held 2:00 pm on Wednesday, August 22, 2018 at Oak Lawn Mausoleum and Memory Gardens. Pallbearers will be Jack Michael, Ona Crummett, Jim Glover, Wayne Fitzgerald, Freddy Ashby, Gene Cash, Joe Mader and Neil Kirby. Glenn’s favorite color is red, and the family has requested those attending the graveside to wear red in honor of him.